Have you ever wondered why some people are paranoid about locking their door, checking multiple times whether it is properly locked or not? It could be an anxiety disorder owing to the rising incidence of theft, burglary and robbery. It could also be that they don’t have enough confidence in the lockset installed on their door. 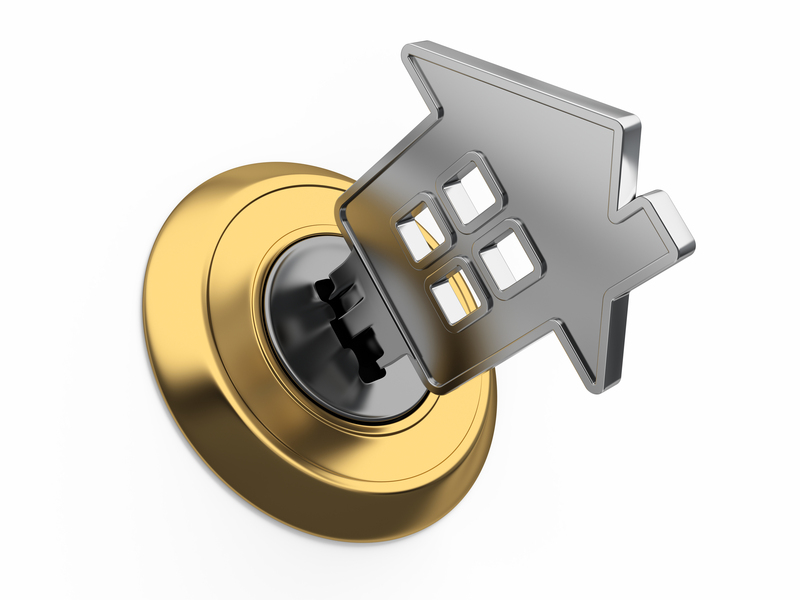 Choosing the right lockset for your home or office is vital to your security and safety. You need door locks that are secure and do not break open easily. When moving into a new home or office, it is important to have your door locks checked by residential locksmiths. They can also help you make an informed decision when buying new locksets. Deadbolt Locks: This is a D-shaped device installed on the back side of the door. Both in single and double cylinder models, this type of lock can withstand an extreme amount of hammering and even sawing. This jimmy-proof deadbolt lock is tough yet inexpensive and has a considerably long lifespan. Mortise Locksets: When it comes to selecting locksets for your home, mortise locks have a twofold advantage: brilliant aesthetics and unbreakable durability that make them suitable for heavier doors. This type of locks are mostly installed on the outer edge of the door and have a locking mechanism that uses pins. Due to their high-end security features, they can be quite expensive. Mortise locksets are available in zinc, brass and chrome finish. Keyless Locksets: Moving away from the traditional lock and key set, this high-tech lockset is operated with a digital keypad, finger print sensors or a touch screen. This type of lock solves the problem of lost keys. Keyless locks are most suitable for internal doors or gates that open to high security zones. Solid Lock Locksmith provides prompt and reliable business, automotive and residential locking solutions at an affordable price. We can be contacted for all kinds of emergencies round the clock in Melbourne. We also offer expert advice to ensure your safety, security and peace of mind. We are your one-stop solution for all your residential and business locking needs. With Solid Lock Locksmith by your side, your security is guaranteed.